The Jetta comes alive when you sit behind the wheel of a Jetta GLI. 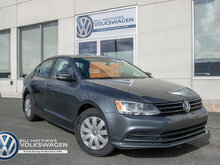 This high-performance Jetta has been fully Volkswagen inspected, new brakes and the latest required service check performed. 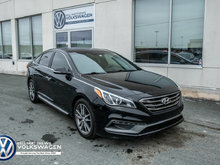 This is a non-smoker car and a clean CarProof History Report. 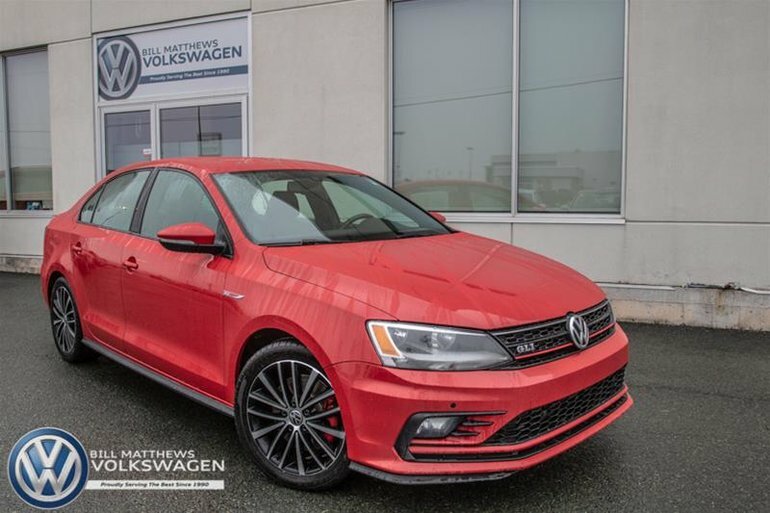 Interested by the 2016 Volkswagen Jetta GLI 2.0T 6sp DSG at w/Tip ?